I am delighted to welcome The Ridgeway Group as a Business Member of The Vintage Magazine, because we have been looking for a suitable partner in this sector for some time now, and when I met the Chairman, David Newman, and spoke to him about his business, I realised that I was talking to a ‘kindred spirit’! I say this because he is passionate about what he does, which is to offer a very personal service to his customers, and he instils this ethos into everyone of his 1000+ employees. The Ridgeway Group’s story has been one of continual growth and expansion and it is now ranked as one of the Top 20 Largest Motor Retail Groups in the UK and listed as 91st on the latest Sunday Times HSBC Top Track 250 league table of Britain’s leading mid-market private companies. Starting out with a Volkswagen and Audi showroom in Newbury and a Volkswagen dealership in Wantage in 1997, he added another exciting brand to Ridgeway’s portfolio in 1999 when Jewson Skoda in Oxford was purchased. This was followed two years later with the addition of the Volkswagen dealership in Reading in 2001. 2004 was an exciting year for The Ridgeway Group when it acquired Preferred Partner Status from both Volkswagen and Audi as well as opening a brand new state-of-the-art Vehicle Preparation Centre near Newbury. In 2005, a second Audi Centre was acquired in Oxford and in March 2006, the company opened the doors to the new Bodyshop operation. In December 2006, The Ridgeway Group announced the acquisition of the Pentagon Group, which added the Mercedes-Benz, AMG brands for Chichester, Portsmouth, Southampton and Winchester. The Pentagon Group also represents Dodge, Chrysler and Jeep in Portsmouth, Mercedes-Benz Commercial Vehicles Truck and Van (still under the Pentagon name) and Fuso Canter franchises which are held in Poole, Fareham, Southampton and Andover. In 2007 Ridgeway Used Car Centres in Totton, Southampton and Portsmouth were opened. At the turn of January 2010 the Ridgeway Group acquired two ex-Motorworld Volkswagen passenger car retailers in Oxford based at Oxford Motor Park, Kidlington and Iffley Road, Oxford [including a bodyshop and accident repair centre] bringing the group’s Volkswagen site representation to five. In March 2012, the Ridgeway Group acquired BMW and MINI dealerships located in Bournemouth, Salisbury and Hook (previously Odiham) from Wood Group Limited. Most recently, in July 2012, Ridgeway opened its third Ridgeway Used Car Centre in Wantage and saw the purchase of Triangle Sprays body repair centre in Cadnam. 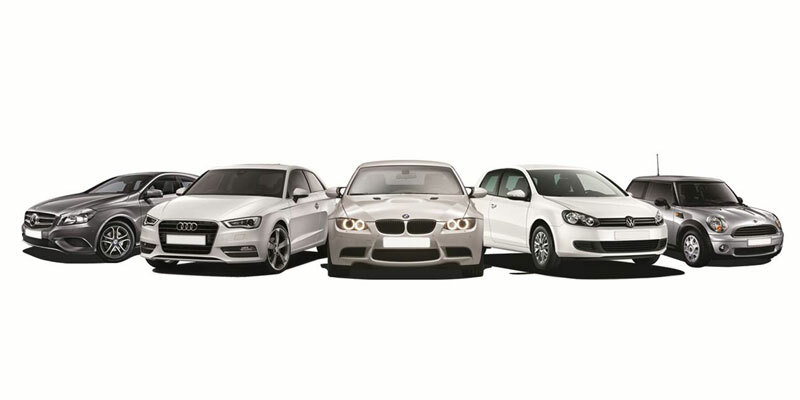 As well as providing the finest quality cars for some of the biggest brand in passenger car and commercial vehicles, they are totally committed to their customers, aiming in sales, service, parts and fleet to provide an unrivalled level of care and attention – and the best offers. The business is headed up by Chairman, David Newman, Chief Executive Officer John O’Hanlon and Jon Head, Group Operations Director and employs over 1,000 staff across Oxfordshire, Berkshire, Hampshire, West Sussex, Wiltshire and Dorset and is dedicated to offering customers the highest levels of quality, both in product and services. They understand the customer’s high expectations. Their staff care as passionately about the people as they do about the cars, trucks and vans and they ensure that their customers receive individual attention and the very highest standards of care.